Kabaeva stayed with Viner, and made her international debut in 1996. 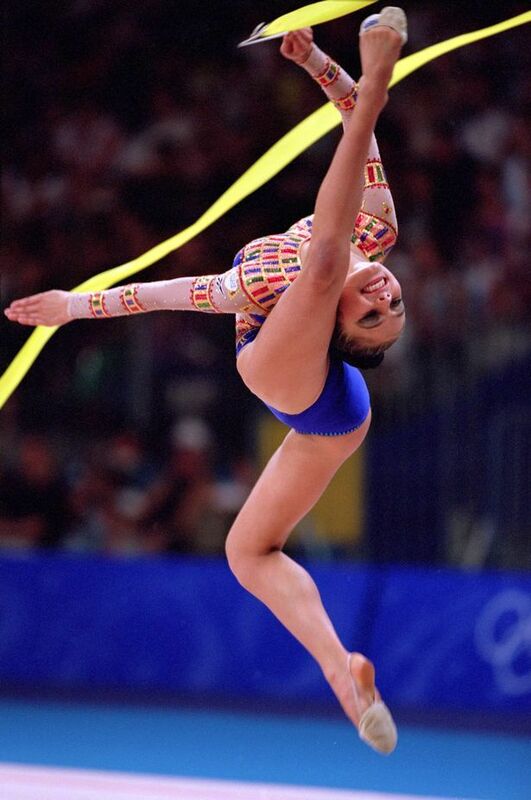 In 1998, the 15-year-old Kabaeva won the European Championships in Portugal. At the time, Kabaeva was the youngest member of the Russian squad, competing alongside internationally recognized teammates, such as Amina Zaripova. In 1999, Kabaeva became the European Champion for the second consecutive time, and won the World Title in Osaka, Japan. 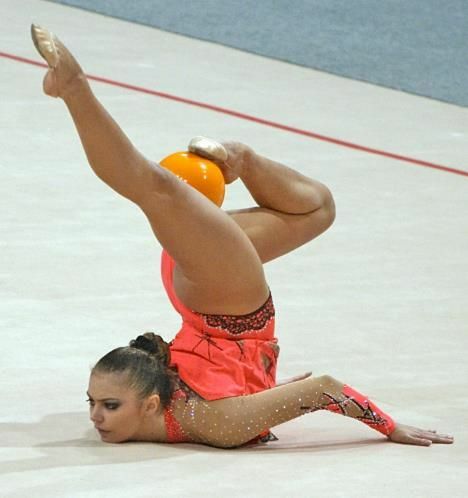 Kabaeva went on to win a total of 5 All-Around titles at the European Championships.